You needn't have nefarious purposes in mind to benefit from this comprehensive class (we all forget our keys sometimes, right?). 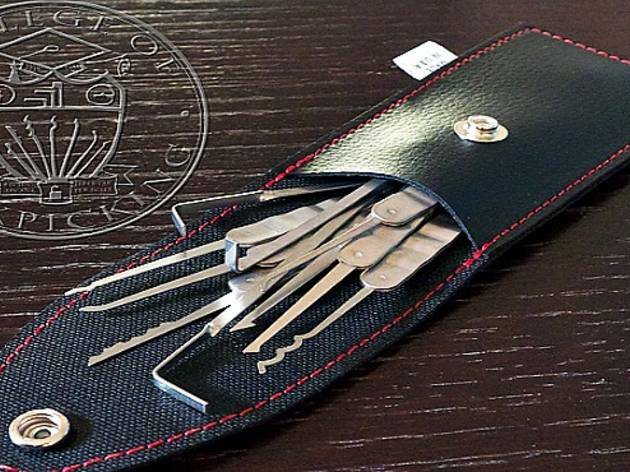 Either way, learn all about the mechanisms of a common modern lock and how to wield a lockpick; you never know when the impressive skill may come in handy. 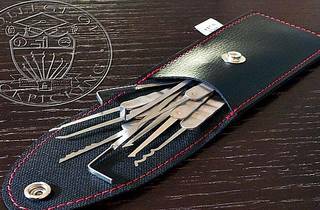 Bring your own locks and tools if you have them, but if you're a novice reserve and take home a 10-piece lockpick set to practice your newfound craft.